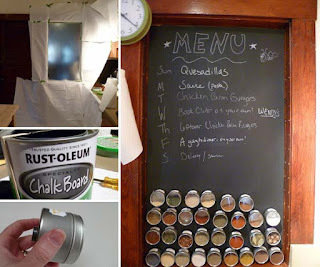 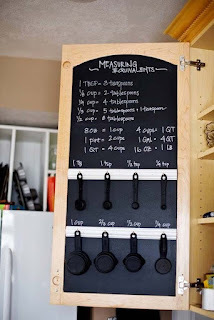 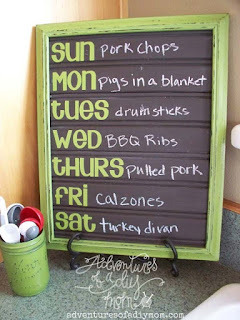 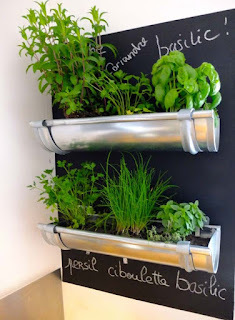 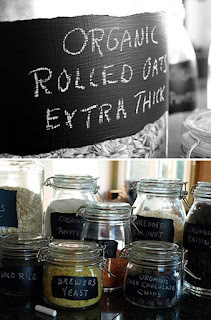 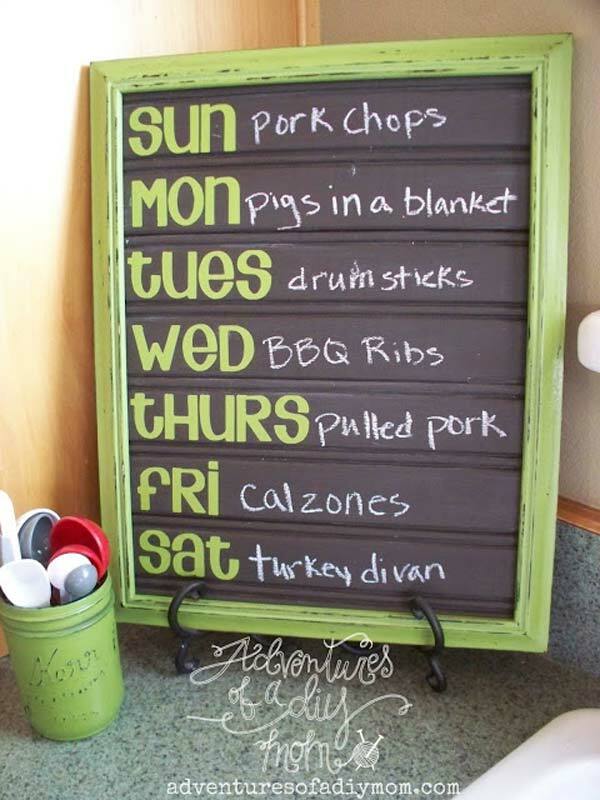 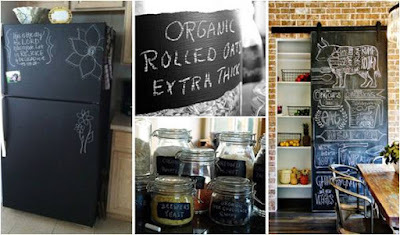 Chalkboard is one of the most popular and useful projects in home decor because it is fun, cheap, easy and interactive. 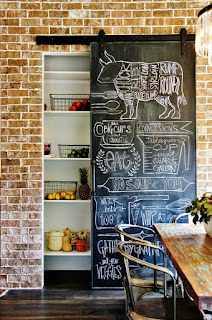 As an interesting and practical home improvement project, chalkboard reminds us of happy school days and childhood graffiti. 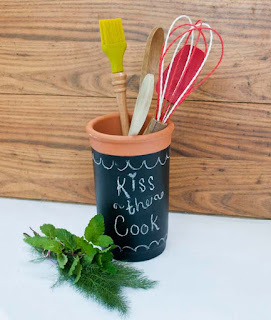 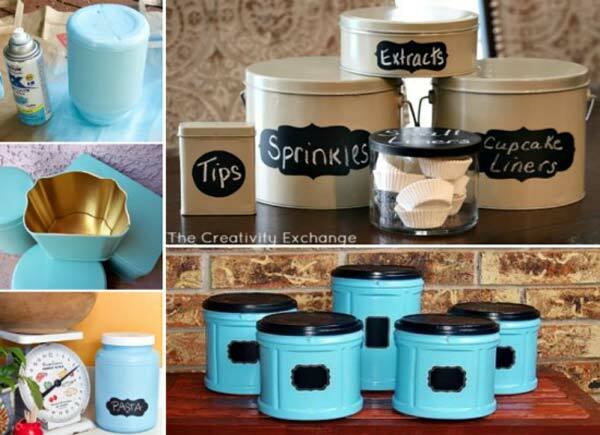 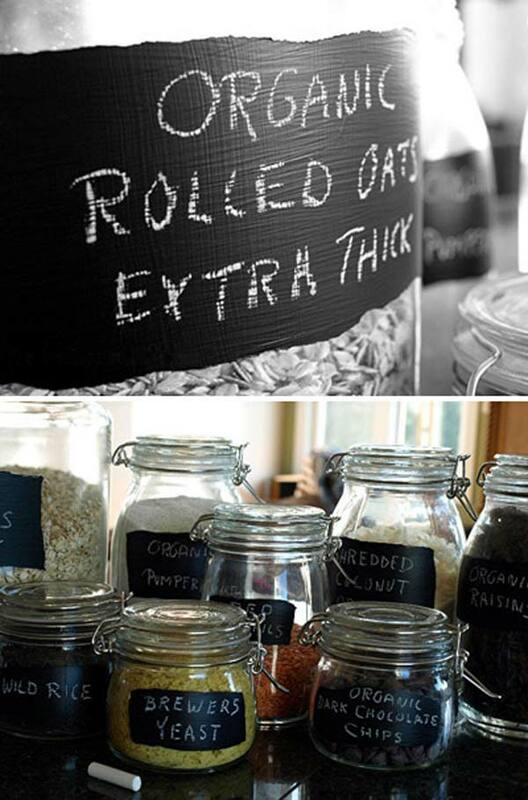 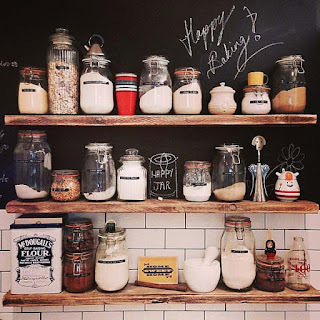 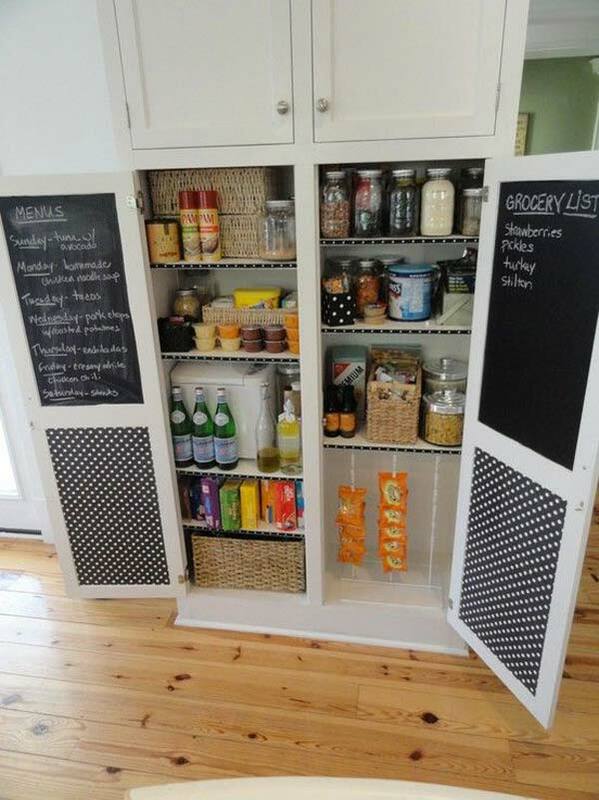 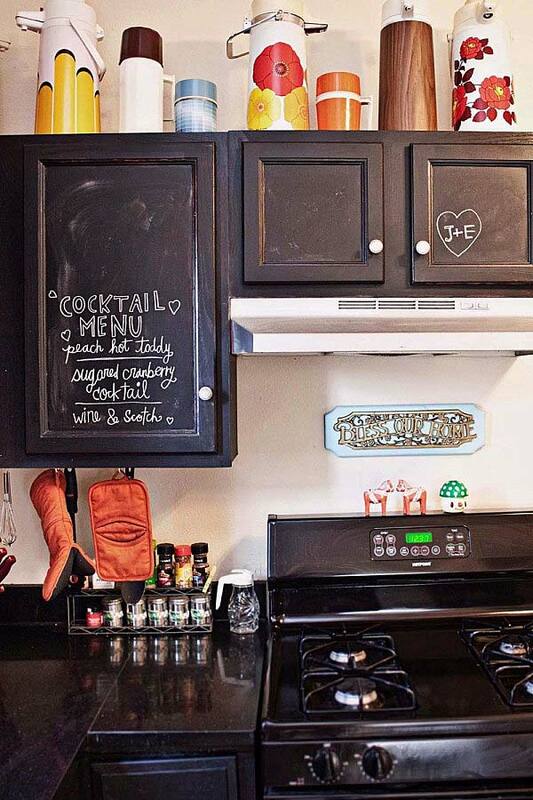 Walls, furniture, flooring, bottles, mason jars … you almost can add chalkboard paint to any surface. 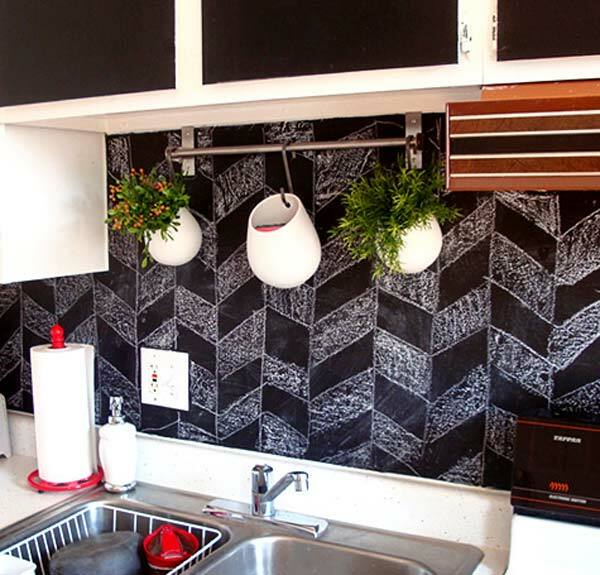 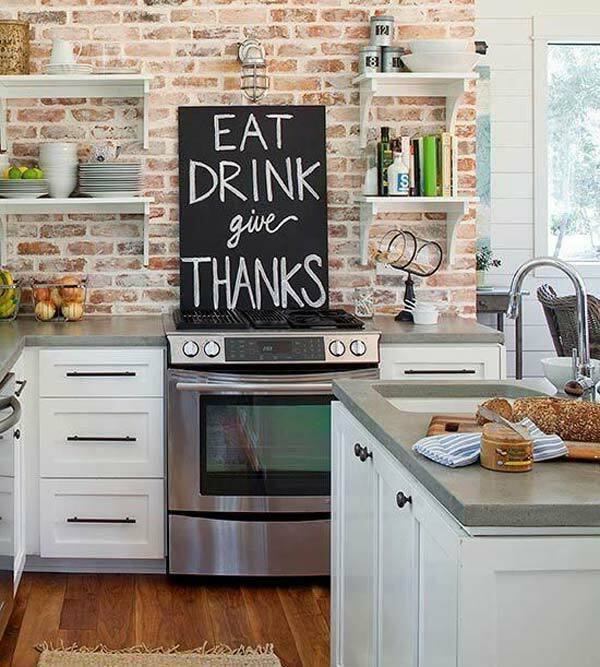 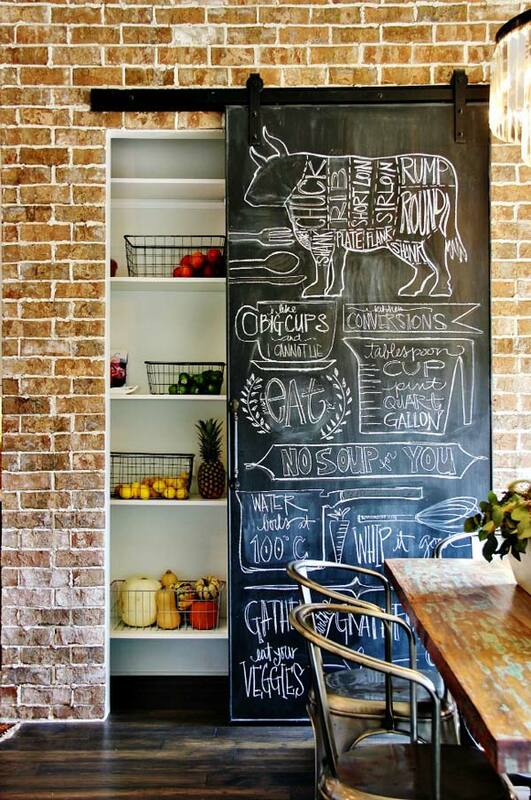 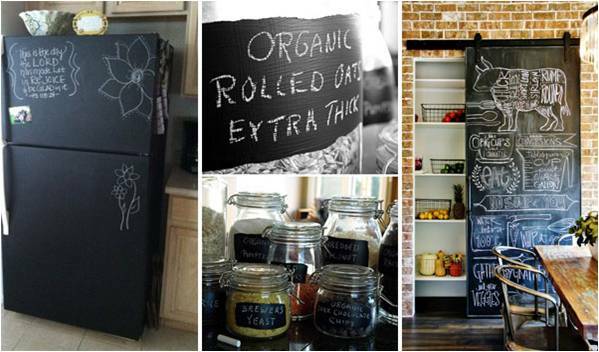 Kitchen, a great space for showing off your creativity, can be the perfect place to rock chalkboards. 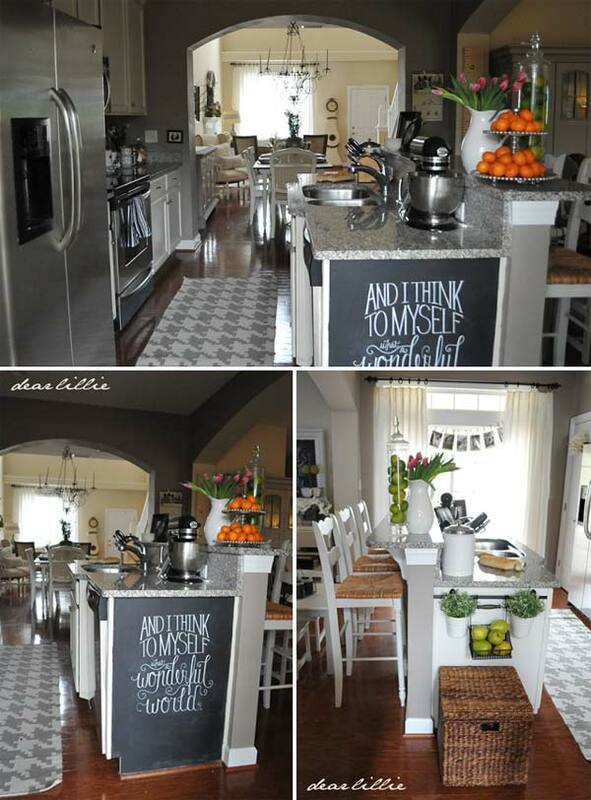 And we are truly sure that kitchen is the best place to start your creative chalkboards. 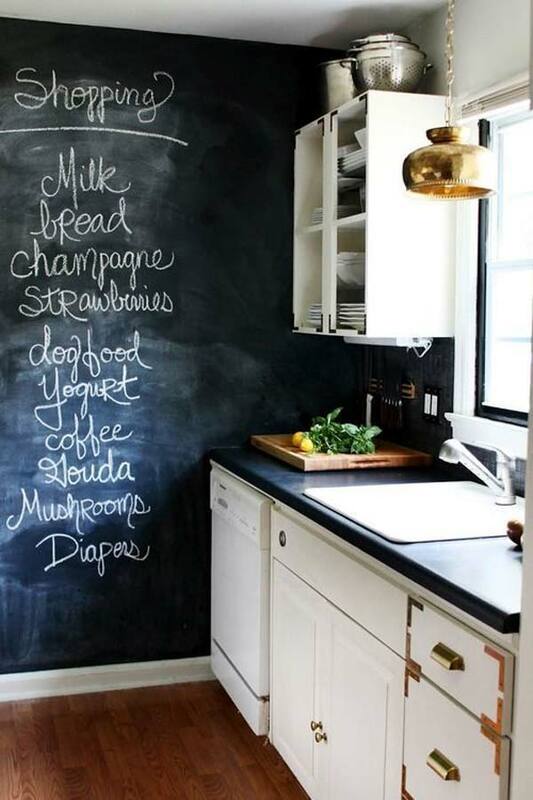 You can hand-write on it recipes or shopping lists and erase anytime. 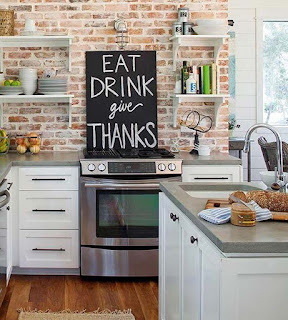 Better yet, they are decorative elements of the kitchen functional areas, such as breakfast zone, kitchen back splashes, cabinet doors and even the floor of cooking area. Want to bring chalkboards into your kitchen renovation plans? See what we have discovered for you!